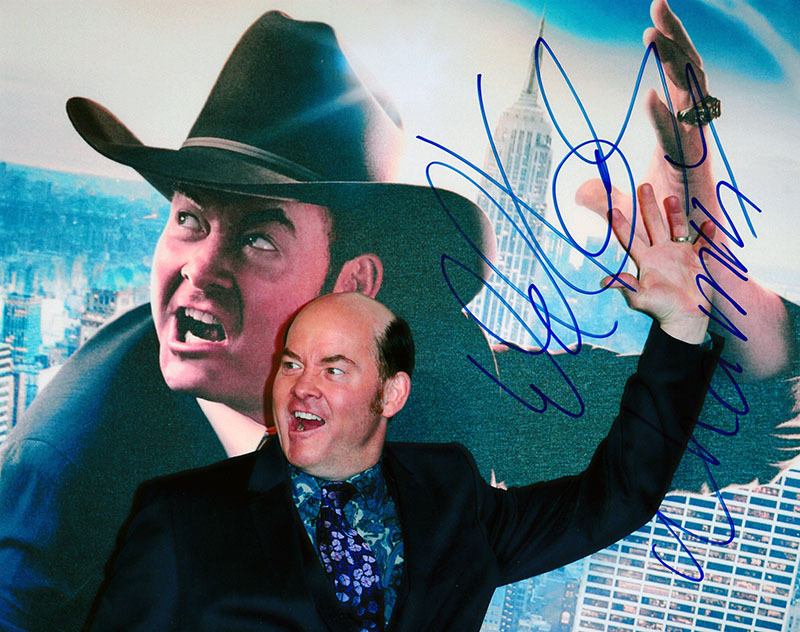 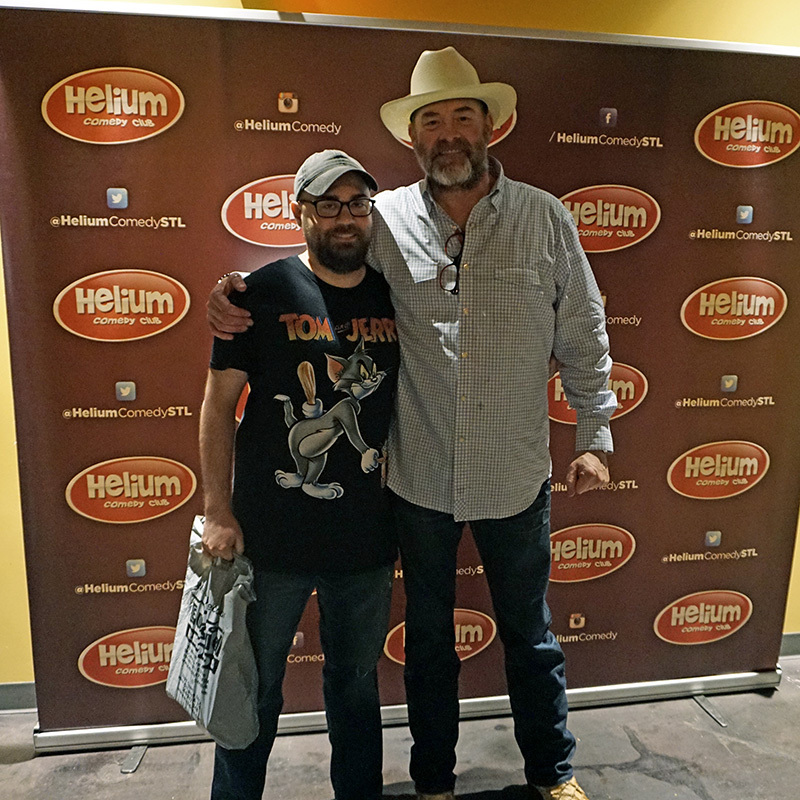 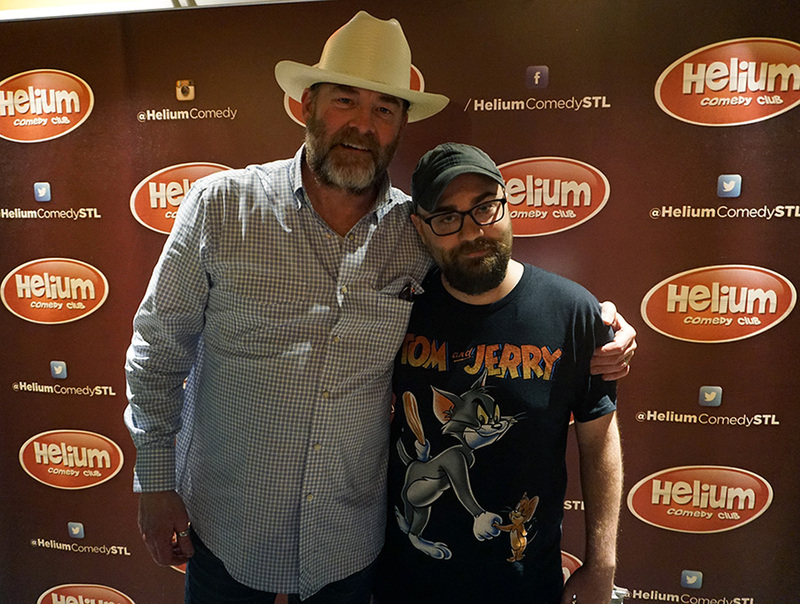 I got to see my pal David Koechner again last night when he performed at Helium Comedy Club in St. Louis, Missouri. 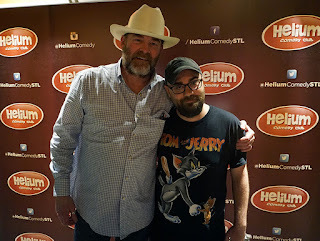 He is always a laugh riot and a hell of a good guy. 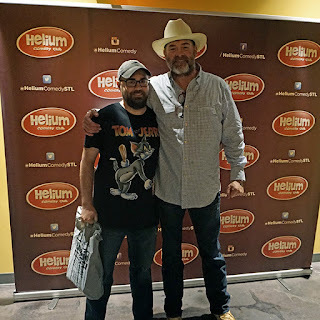 I hope I get to see him again at Big Slick KC this year. Thanks David for a fun night. 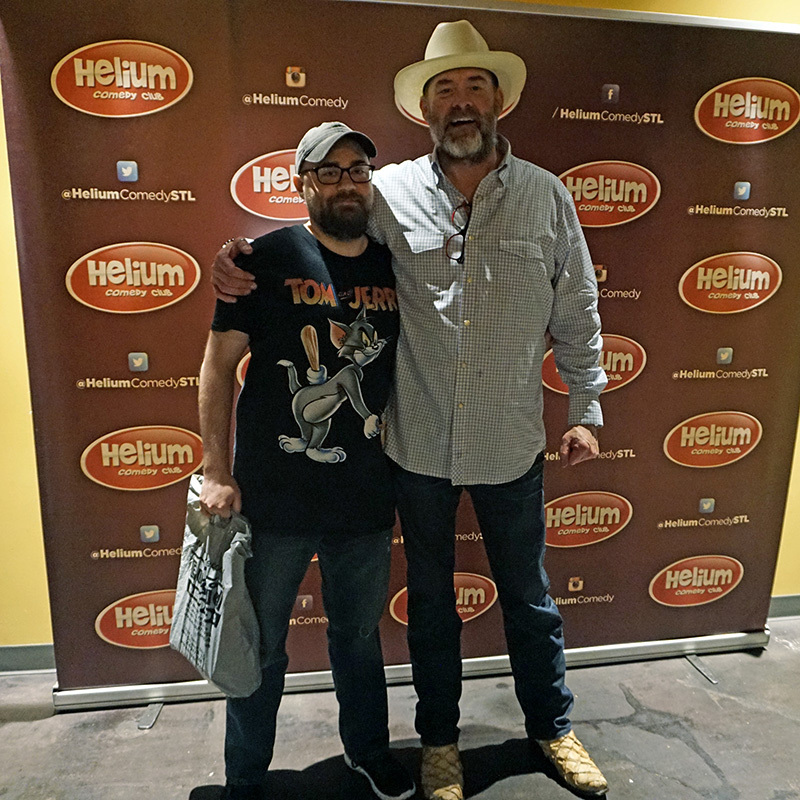 Be sure to check him out on tour.